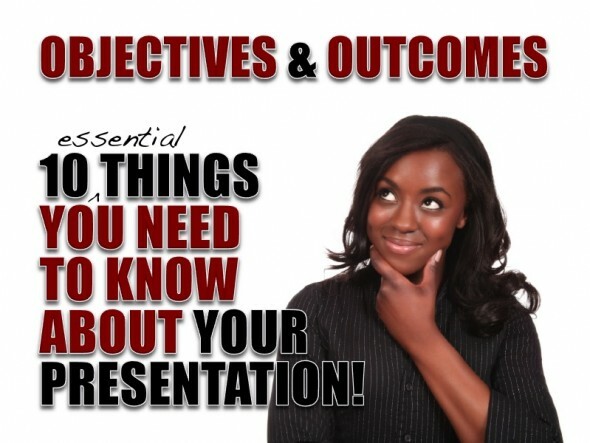 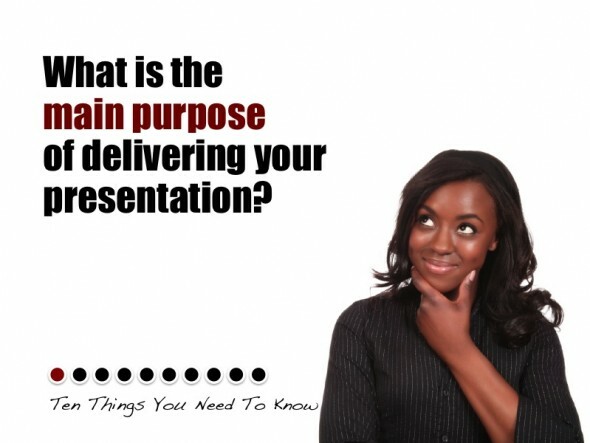 Are You Clear Why You Are Presenting? 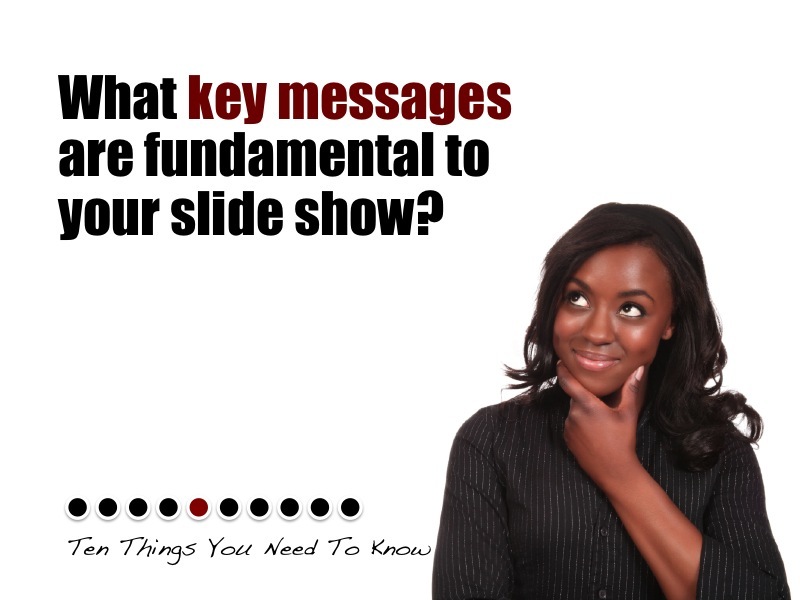 Most people rush to their workstation to start developing their slides before taking time to consider the bigger picture. Provided below is a list of ten questions that you should always ask yourself before you begin the work. The list is by no means exhaustive, and I recommend that you add any other questions or considerations, which you feel are important to you. 1: WHAT IS THE MAIN PURPOSE OF YOUR PRESENTATION? 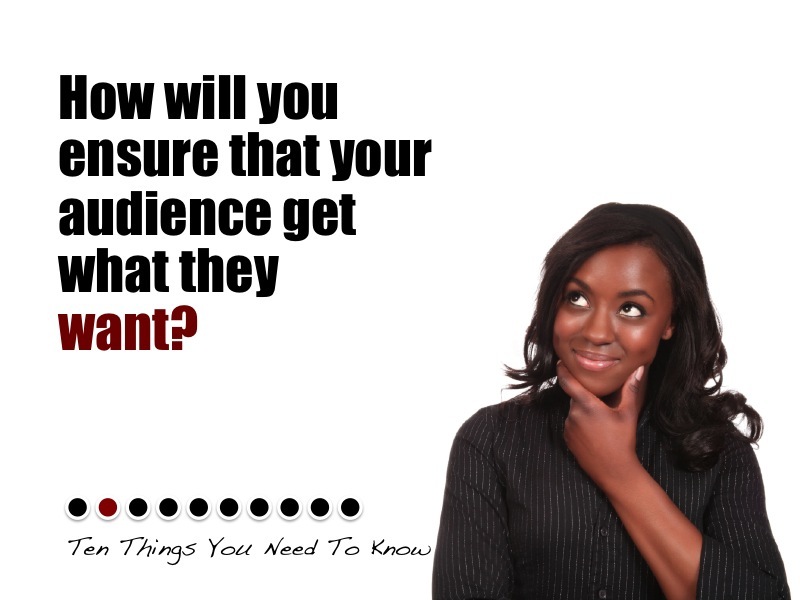 2: HOW CAN YOU ENSURE YOUR AUDIENCE GET WHAT THEY WANT? 3: HOW CAN YOU ENSURE YOUR AUDIENCE GET WHAT THEY NEED? 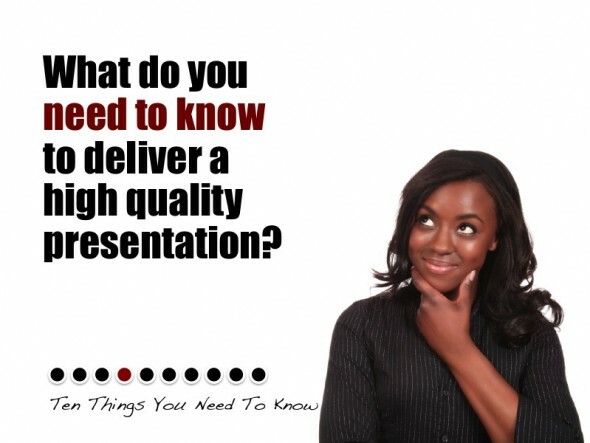 4: WHAT DO YOU NEED TO KNOW? 5: WHAT ARE THE FUNDAMENTAL KEY MESSAGES? 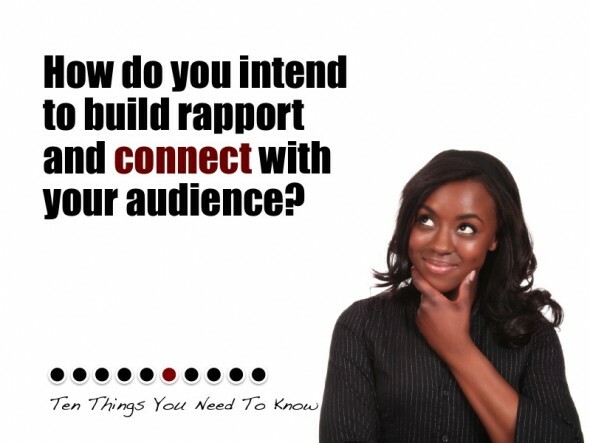 6: HOW DO YOU INTEND TO CONNECT WITH YOUR AUDIENCE? 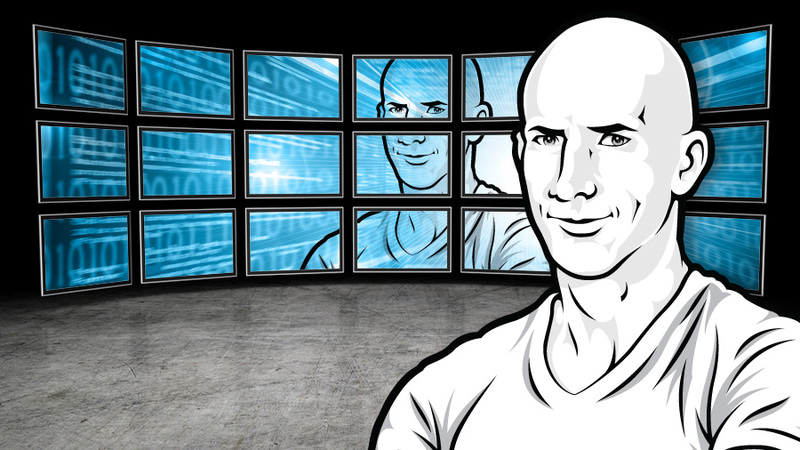 7: HOW CAN YOU ENSURE YOU FOCUS ON YOUR STRENGTHS? 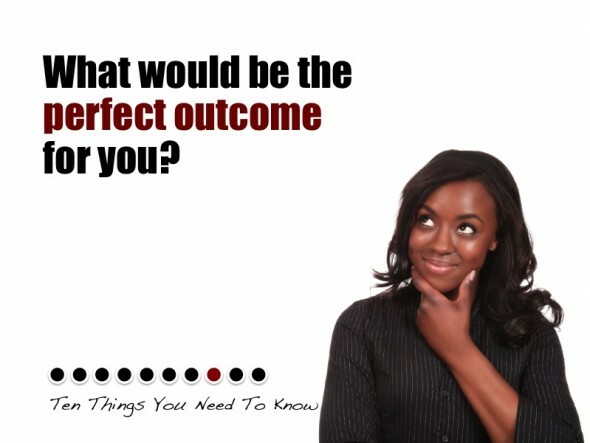 8: WHAT WOULD BE THE PERFECT OUTCOME FOR YOU? 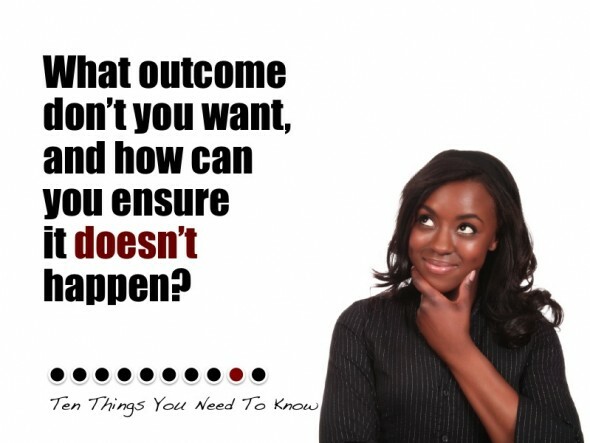 9: WHAT OUTCOME DON’T YOU WANT? 10: HOW CAN YOU EXCEED YOUR AUDIENCE’S EXPECATIONS?